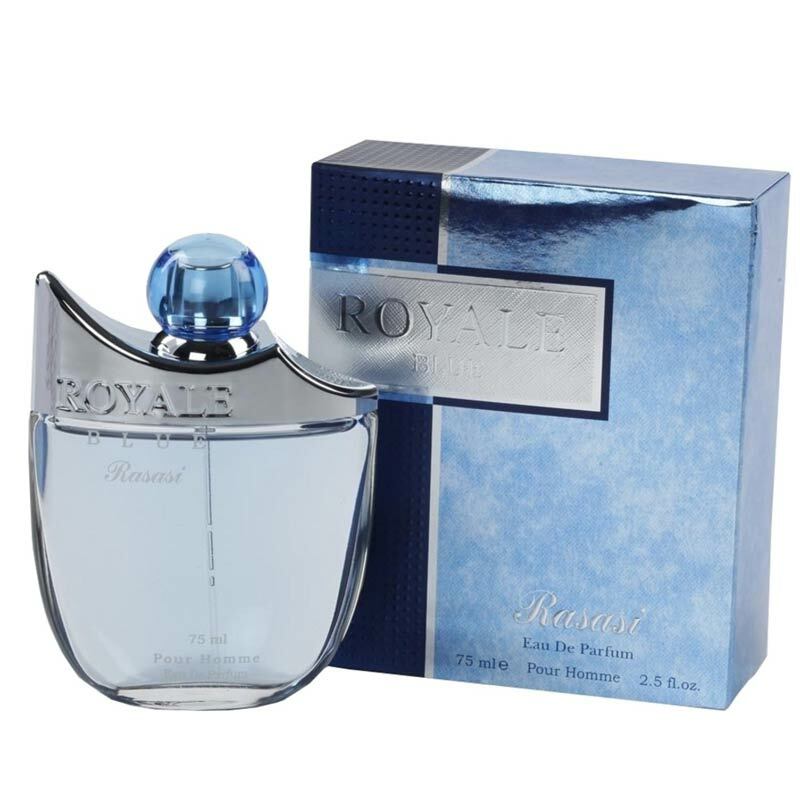 Rasasi Rasasi Royale Blue Perfume Opening with the fresh smell of cavaillion melon, mandarin orange, cucumber, mellowed by the scent of gerenium, basil, sage absolute and finally the aroma of delicate musky sensual woods that persists, this fragrance is perfect for daytime wear. Product #: Regular price: Rs.1650INR1149(Sale ends 01 January ) Available from: DeoBazaar.com Condition: New In stock! Order now! 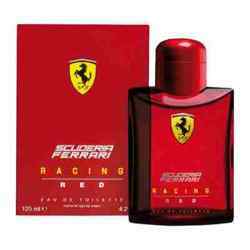 Explore Rasasi | More Eau De Toilette | Why shop from us? Opening with the fresh smell of cavaillion melon, mandarin orange, cucumber, mellowed by the scent of gerenium, basil, sage absolute and finally the aroma of delicate musky sensual woods that persists, this fragrance is perfect for daytime wear.